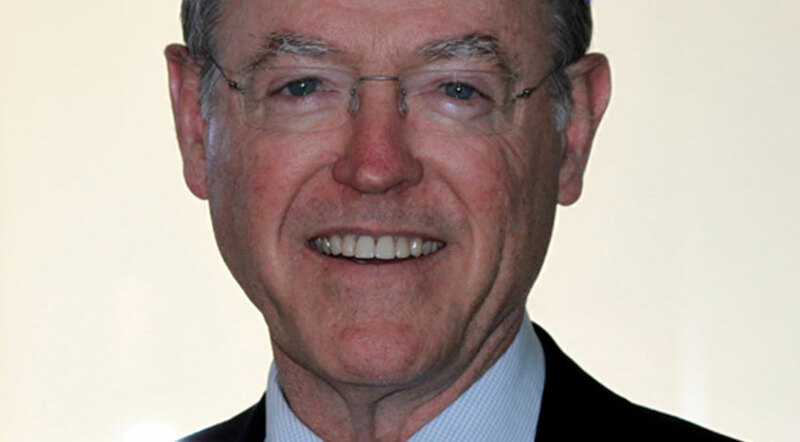 Last week, the executive board of the University of Auckland Debating Society decided to take no action on an equity complaint lodged against their executive over their collective decision to invite Don Brash to speak at an on campus club event. It became an increasingly politically symbolic decision as the week went on – for a variety of complex reasons. This article will attempt to lay them all straight. Brash has a long history of aligning himself with broad “Freedom of speech” related causes. As leader of the National Party, Brash generated significant controversy by engaging directly with racially contentious topics. Brash was known for claiming that social problems affecting Māori were a product of Māori culture being somehow flawed, and for pushing for Māori to integrate with European culture. More recently, one can point to his work as the ostensible leader of the Free Speech Coalition, and as a member of Hobson’s Pledge. The Free Speech Coalition were a loosely organised group that was established to organise the defence of Canadian alt-right activists Stefan Molyneux and Lauren Southern, after the Auckland City Council refused to provide them access to any of their venues. Molyneux and Southern are both known for their involvement with “white identitarian” movements – a rebranded form of White Supremacy that has become increasingly popular across Europe and North America. The duo were briefly to secure an alternate venue – the Powerstation – but eventually lost that space as well, after widespread protests broke out in reaction to their visit. Brash fundraised over $90,000 to fund their initial legal defence. Hobson’s Pledge, on the other hand, are a group dedicated to combating what they describe as an “undemocratic slide into New Zealand style apartheid” favouring Māori. They are a pretty explicitly racist group. Midway through last week, Massey University Vice Chancellor Jan Thomas banned Brash from speaking at an on-campus event organised by Massey University’s Politics Club. The event was intended to be a discussion of the National party’s political future. In a public statement, Thomas claimed that Brash’s presence on campus posed a “threat to the safety of [Massey University] students”. That specific claim drew widespread backlash from both sides of the political spectrum. National Party MP Chris Bishop pulled out of a speaking event at Massey planned for later in the week, while Leader of the National Party Simon Bridges plans to complain about the issue at a pre-planned speaking event on Massey campus. Their official response to the equity complaint lodged against them was grounded in a few different arguments. Part to do with the details of the DebSoc constitution itself – they basically claimed that equity complaints relate to harms that have already occured in the past, and that there aren’t grounds under the club’s existing equity policy to complain about the harms generated by future events. But, more practically, the group also gave a principled reason – that they’re a club specifically founded to foster debate on campus. Pulling from the club constitution, there is an for the club – “To provide a forum for the discussion and debate of topical issues, and to encourage such debate within both the University and the community at large.“. As a corollary to this – the speeches for public events held by the club are usually pre-planned, and there is a process of review that all guest speeches are put through. There are also moderators on hand to manage the debate if things get out of hand. Protests were planned almost immediately in response to the complaint being dropped. The protestors contend that problem isn’t with what Brash might say – it’s with Brash himself. As outlined above, he has a deeply uncomfortable history of straightforwardly racist speech. In general, people who have made a living out of stirring up racial resentment shouldn’t have a place in the public sphere. Vetting Brash’s speech, or installing a moderator, does not solve that problem. Also; DebSoc’s interpretation of the scope of the equity debate process is unreasonably narrow, and seems designed to shut down the complaint, saving the executive from an uncomfortable situation. Deadlines for this issue are immediately before the debate itself – we will have coverage either in the next issue or online.